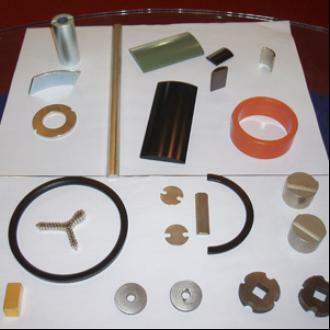 Shenzhen Dali magnetic material Co. Ltd.
Neodymium (NdFeB) magnets are composed of Nd, Fe, B and other few minor elements. It is the most powerful rare earth magnet today processing high energy product from 8MGOe to 55MGOe and good coercive force. Company name: Shenzhen Dali magnetic material Co., Ltd.
Room No. 705-707, Tower A Century Holiday Plaza. No. 9030 Shennan Rd., OCT, Nanshan District, ShenZhen , China .